2014 FIFA World Cup-winning coach Joachim Löw will remain in charge of Germany with his contract running until 2022. 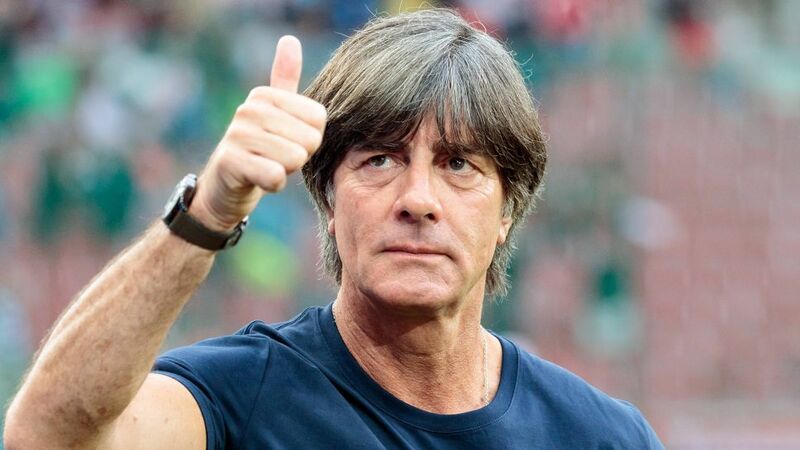 Löw has overseen one of Germany’s most successful periods in their international football history, reaching the semi-finals in every major tournament he has coached at until this summer’s World Cup. The DFB (German football association) and Löw will now look to return to success together at Euro 2020 and beyond. Löw is closing in on the record for most games in charge of Germany. The former Freiburg player – who has been in charge since July 2006 – has overseen 165 matches as Germany coach, only four shy of Sepp Herberger's record of 169.